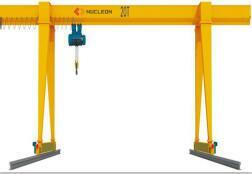 On March 13, 2019, we signed order for LD Model 8 Ton Bridge Crane Sri Lanka Contact. 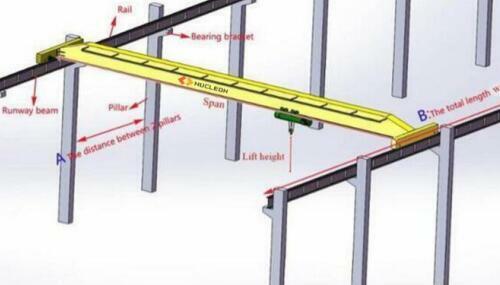 our technical team has optimized the design many times. 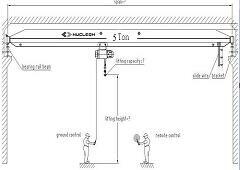 that mean it works while needed, some times will work for 8 hours/day other is less, some days maybe long not working even. 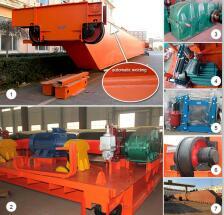 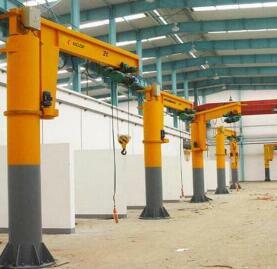 We believe that customers will be quite satisfied with both appearance and operation experience. 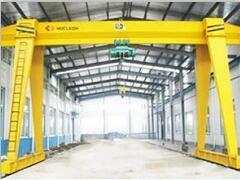 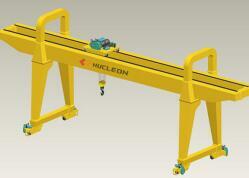 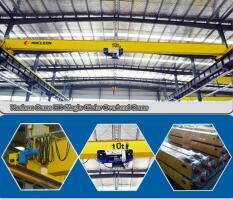 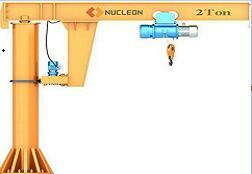 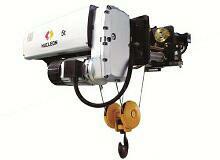 Nucleon Crane Group strives to become synonymous with high quality and cost-effective. 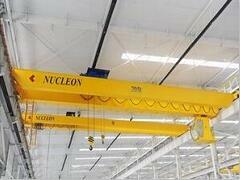 Nucleon Crane Group is china famous Single girder Overhead Crane Manufacturer and double girder Overhead Crane Manufacturer.